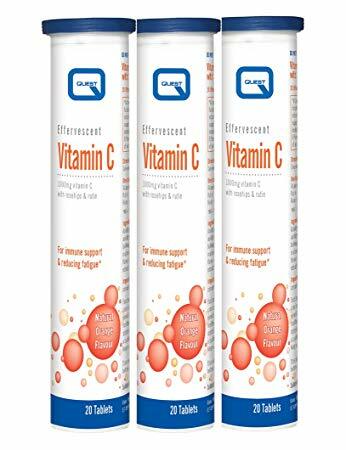 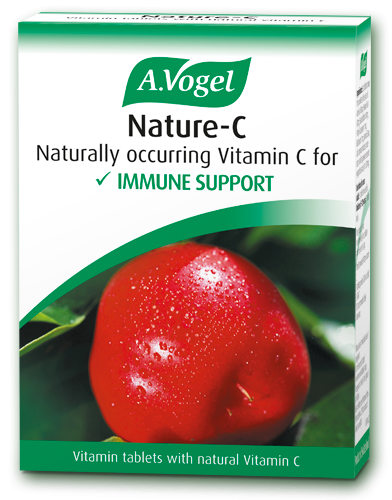 A Vogel Nature C - Vitamin C 36 Tablets Fruit tablets containing natural vitamin C and flavonoids. 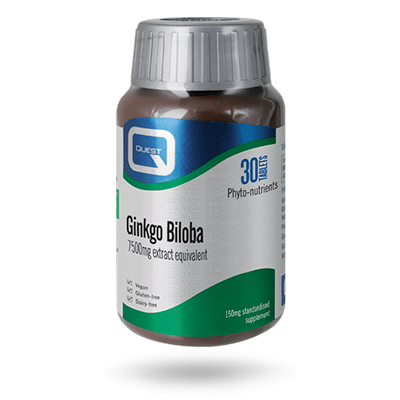 Quest B complex Timed Release 30 Tablets Quest B complex timed release is a high potency timed release formula providing a full spectrum of the B vitamins to support energy levels, the nervous system and psychological function. 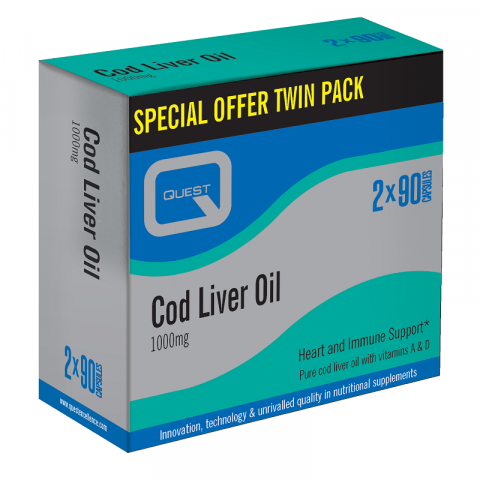 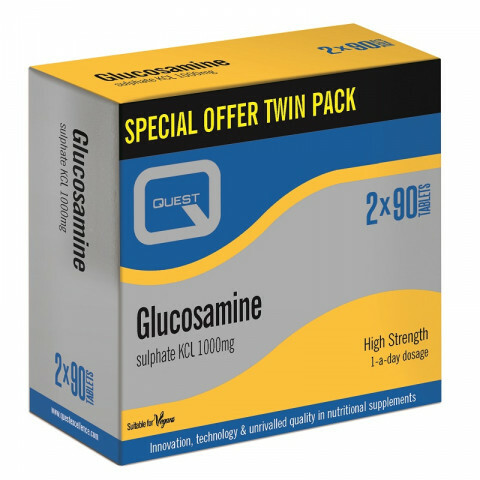 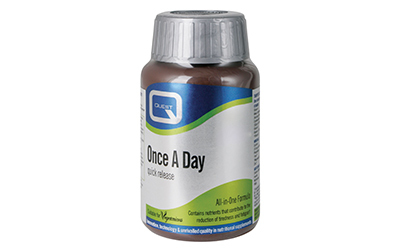 Quest B Complex Quick Release 60 Tablets Quest B complex quick release is a gentle potency quick release formula providing a full spectrum of the B vitamins to support energy levels, the nervous system and psychological function. 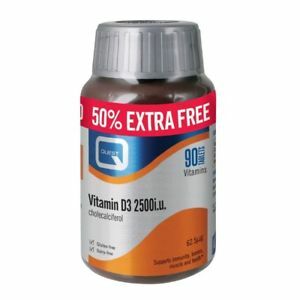 Quest B Complex Quick Release 30 Tablets Quest B complex quick release is a gentle potency quick release formula providing a full spectrum of the B vitamins to support energy levels, the nervous system and psychological function. 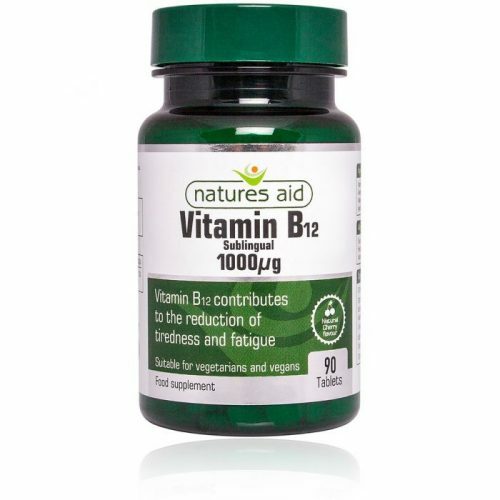 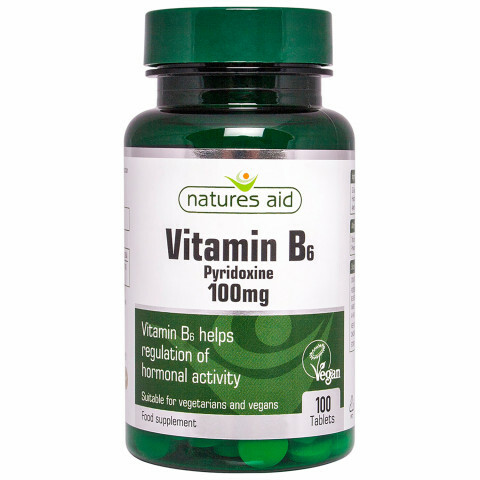 Natures Aid Vitamin B12 Sublingual 90 Tablets Vitamin B12 contributes to: the reduction of tiredness and fatigue normal red blood cell formation. 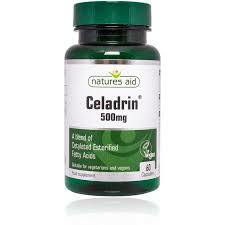 Natures Aid Celadrin 500mg 60 Tablets Celadrin is sold as a food supplement, often in combination with products like Glucosamine, Chondroitin and MSM. 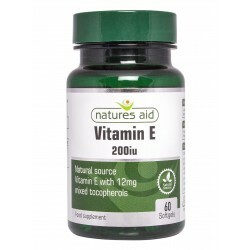 Natures Aid Vitamin E 200iu Natural Form, 60 Capsules Natures Aid® Vitamin E contributes to the protection of cells from oxidative stress. 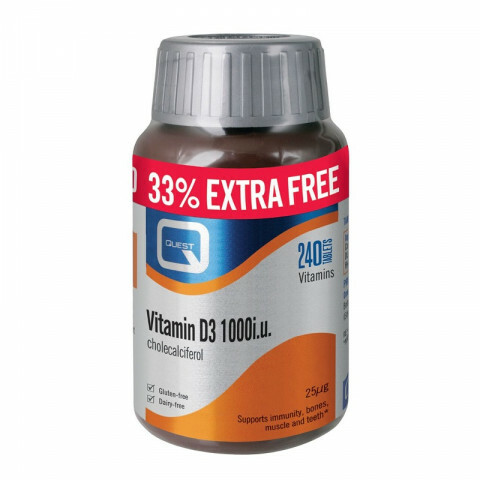 Oxidative stress occurs when there are high levels of free radicals in the body. 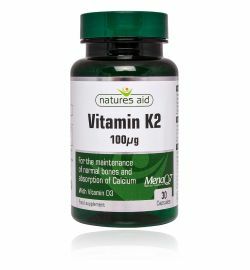 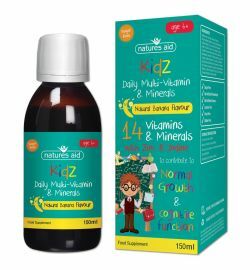 Natures Aid Vitamin K2 30 Capsules Natures Aid MenaQ7, natural vitamin K2 has been formulated with vitamin D3 for the maintenance of normal bones and absorption of calcium.